The work of the Holy Spirit in the believer is directly related to every reality of the believer’s experience. The believer’s sanctification, spiritual understanding, assurance, service, prayer, and worship all spring from the work of the Holy Spirit within. Below Are 5 Scriptures That Give A Basic Understanding Of How The Holy Spirit Works In The Life Of A Believer. 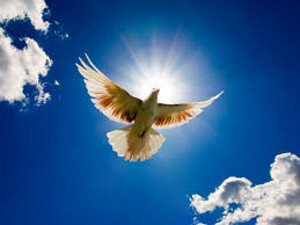 CONTINUE READING: Symbols Of The Holy Spirit.